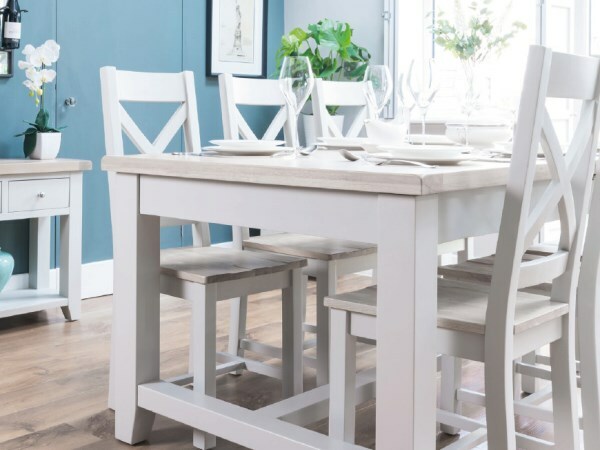 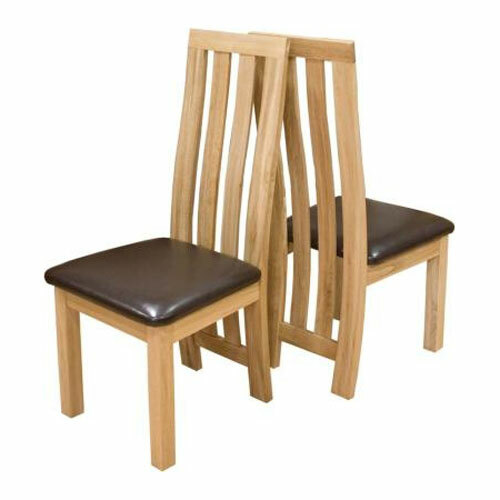 The Paris Solid Oak Dining Chair with Brown Seat Pad is produced using traditional methods, and includes the addition of a protective lacquer, to enhance the wood's natural beauty. 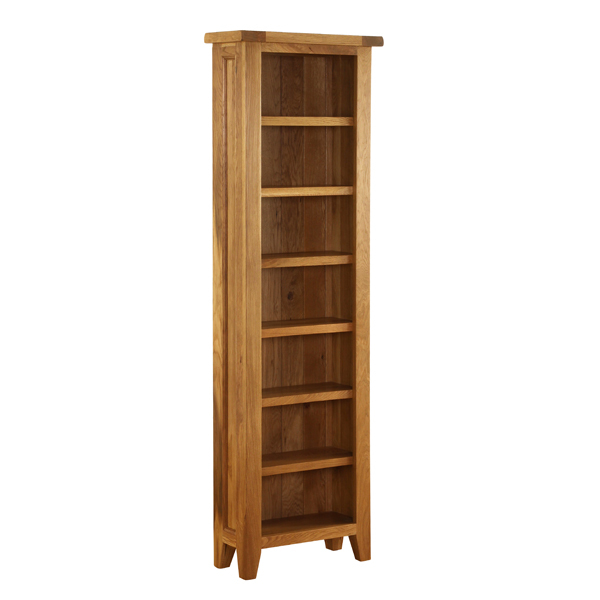 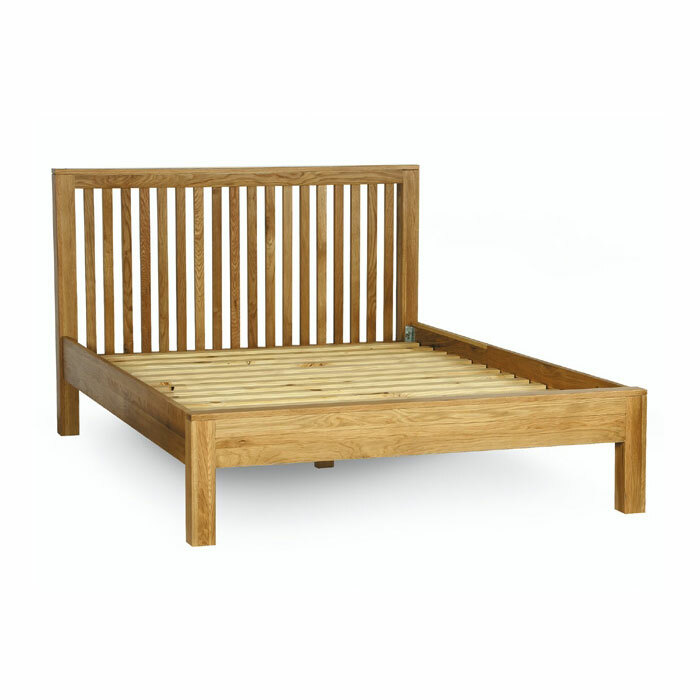 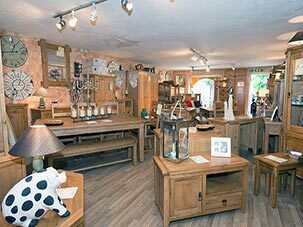 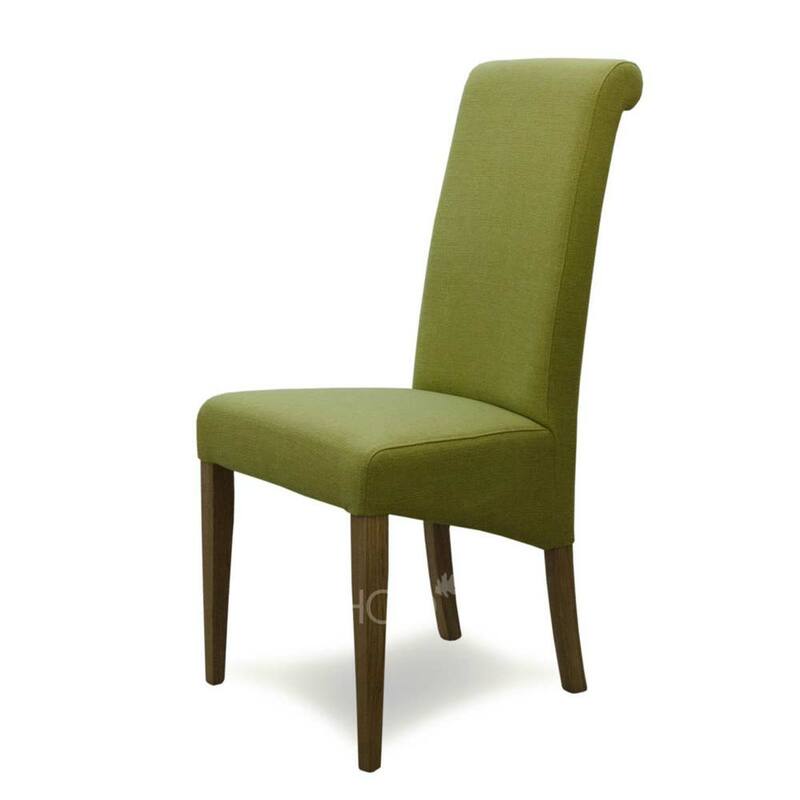 This furniture's uncomplicated design makes it suitable for most contemporary room settings. 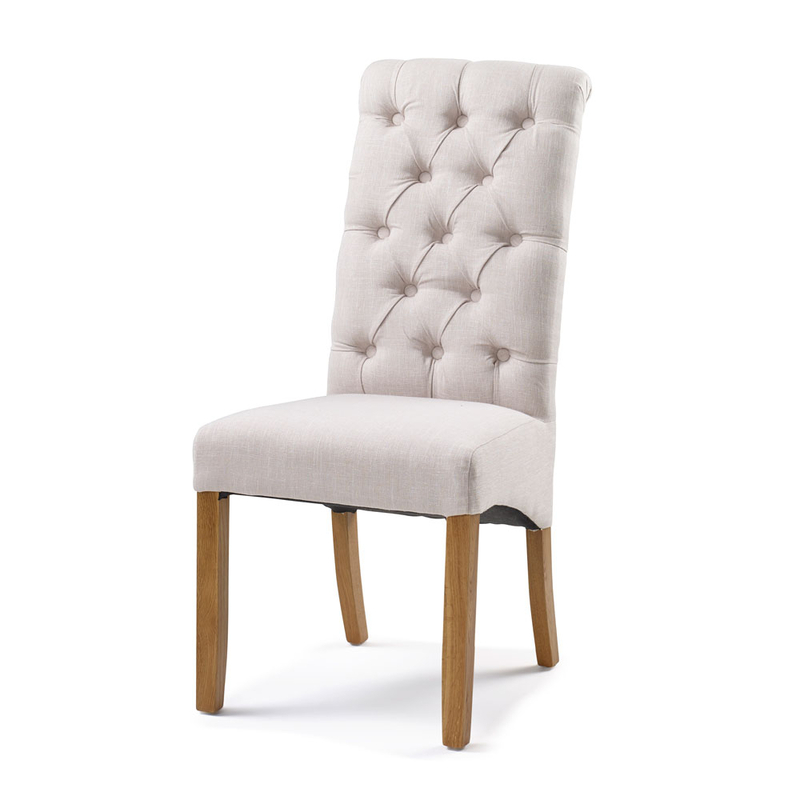 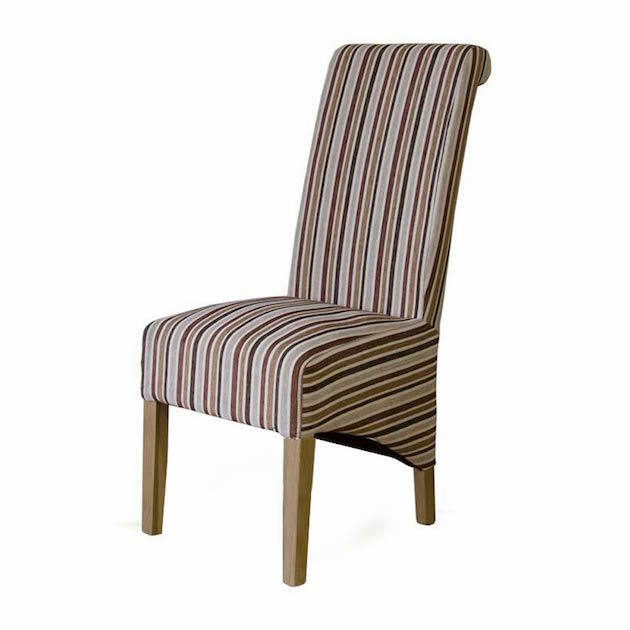 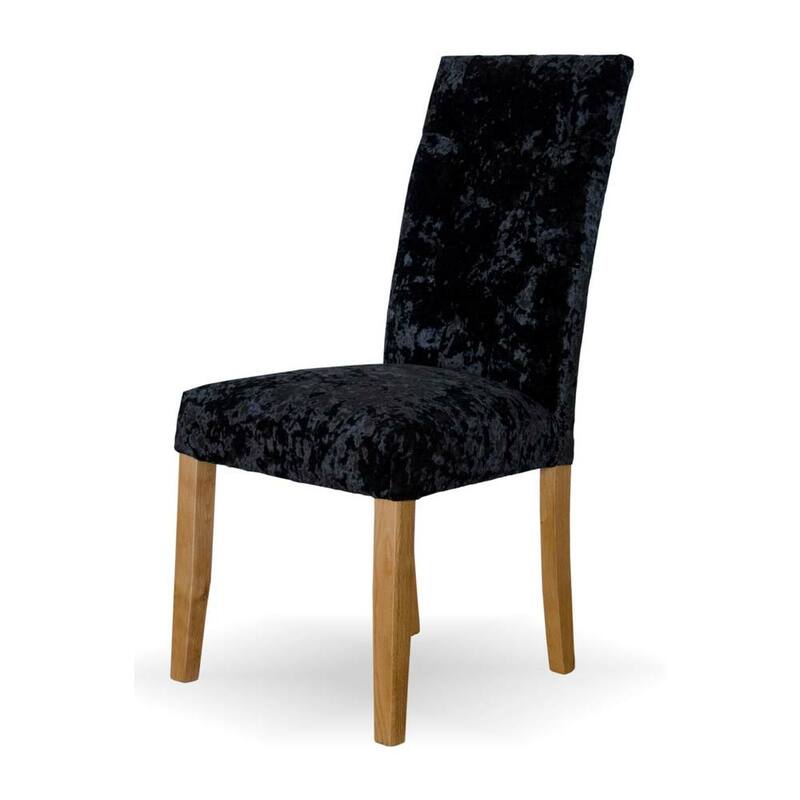 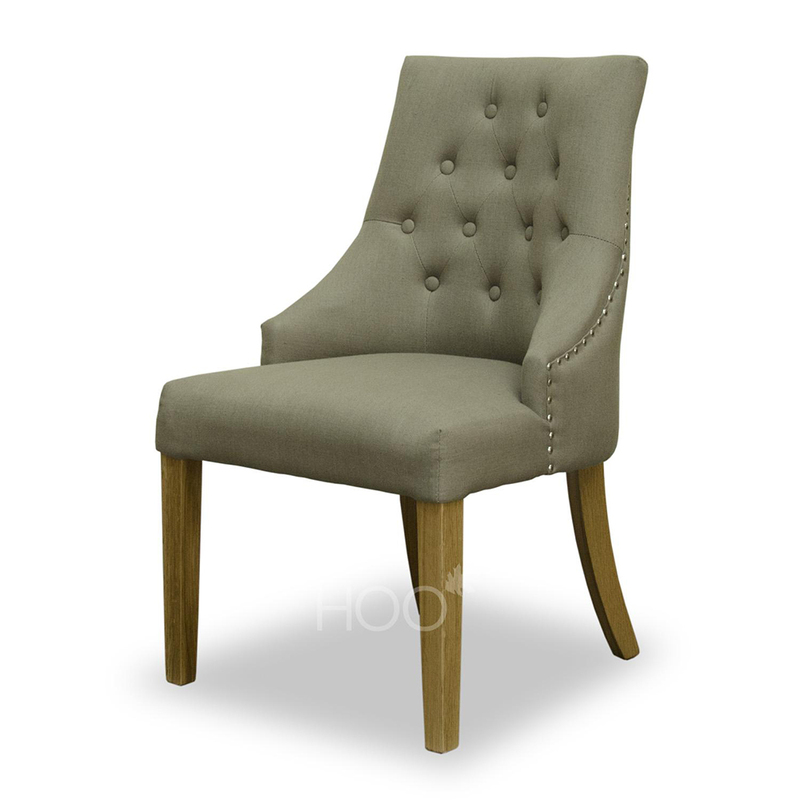 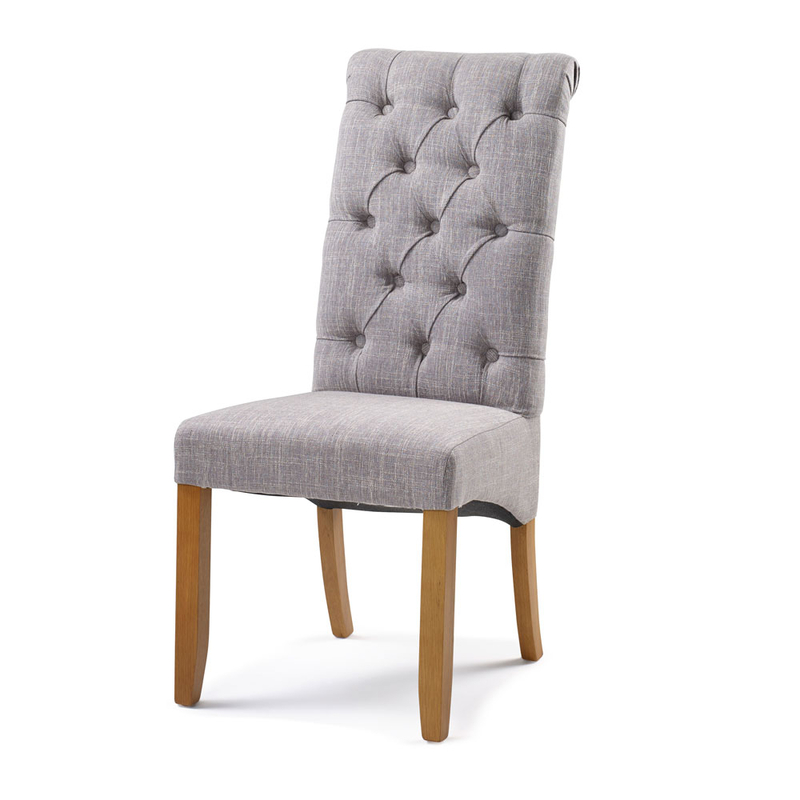 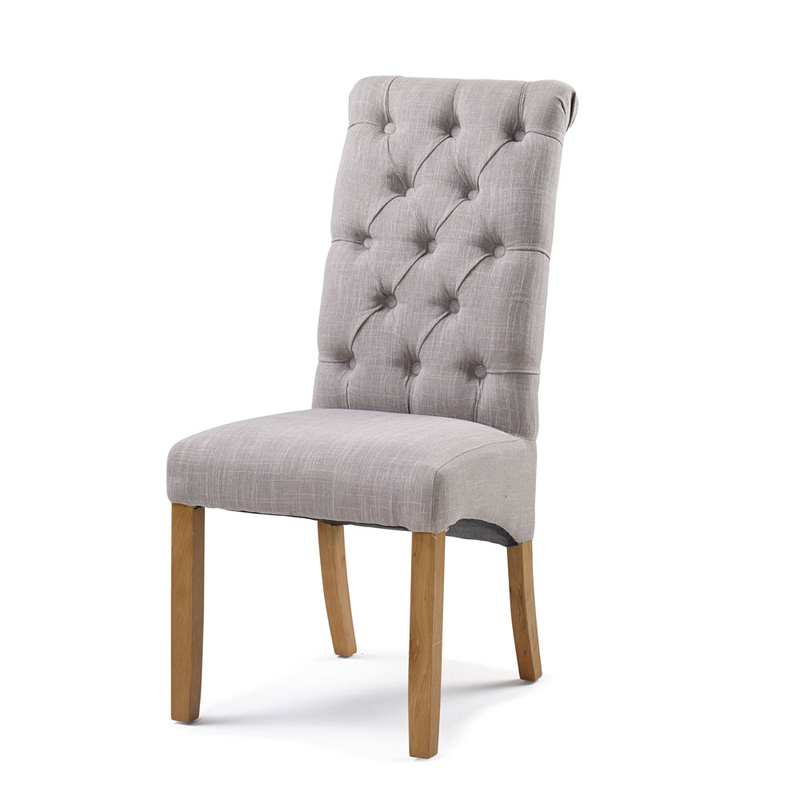 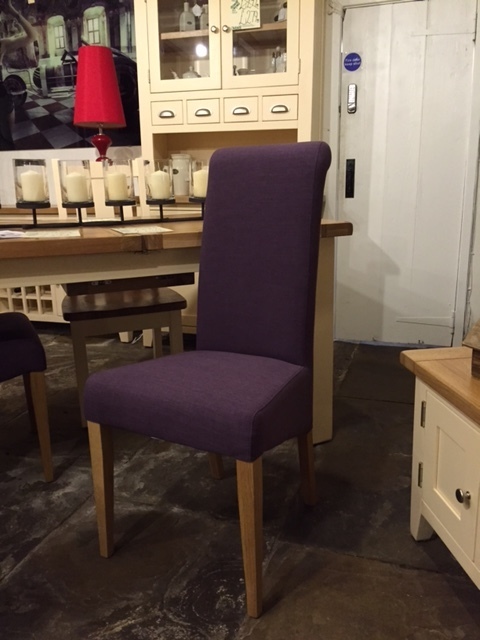 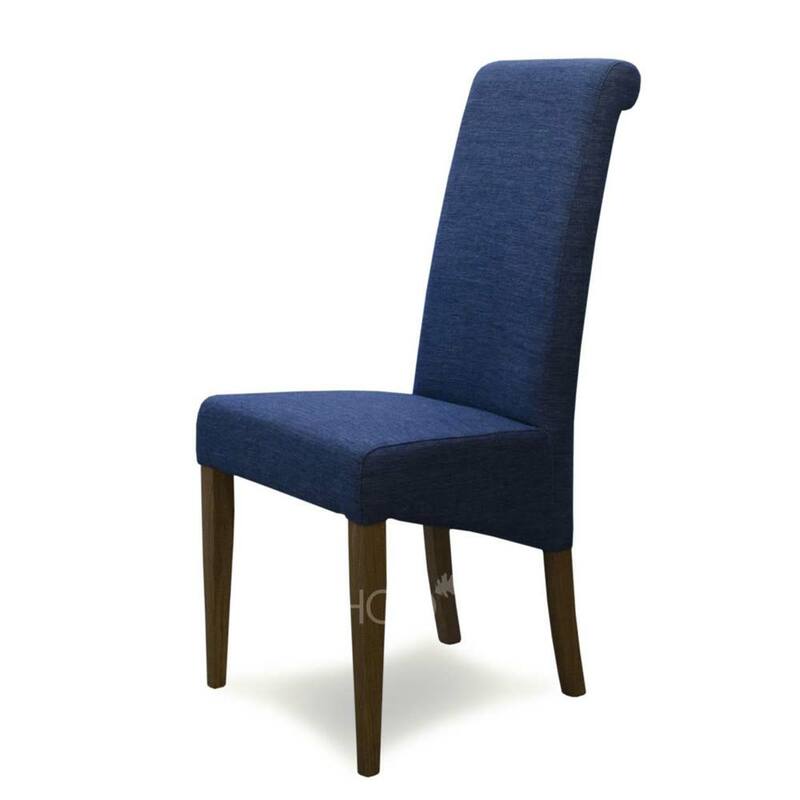 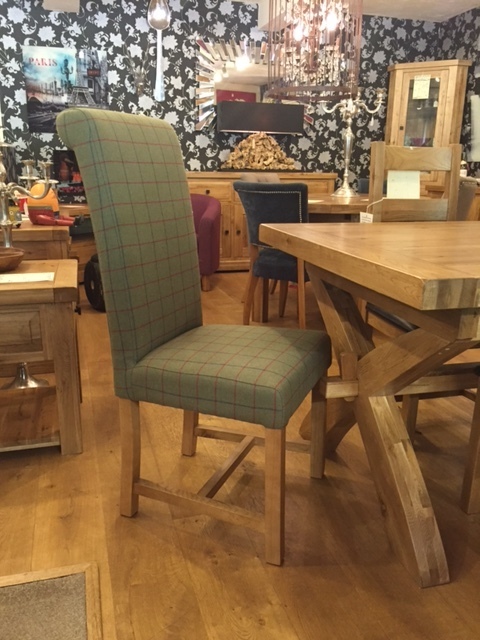 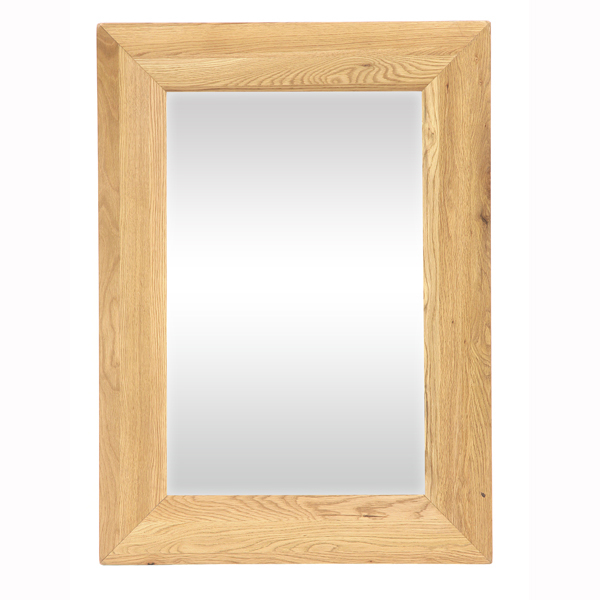 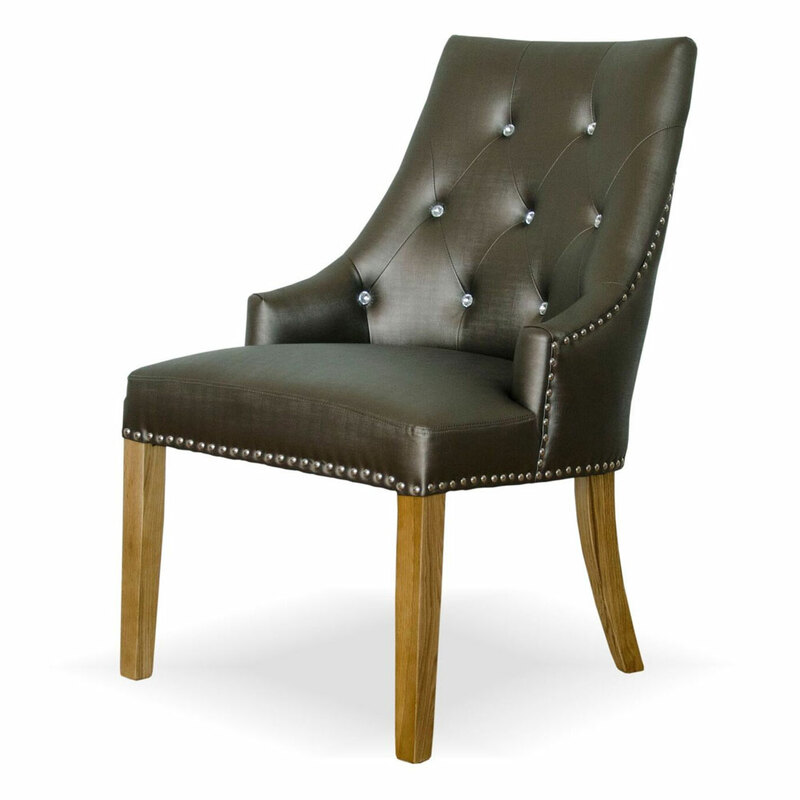 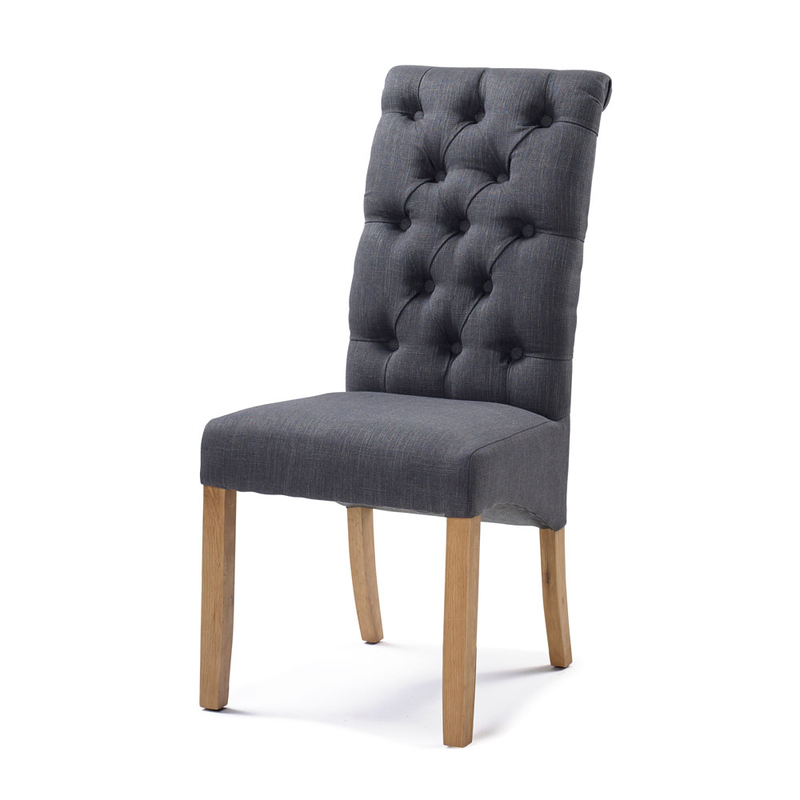 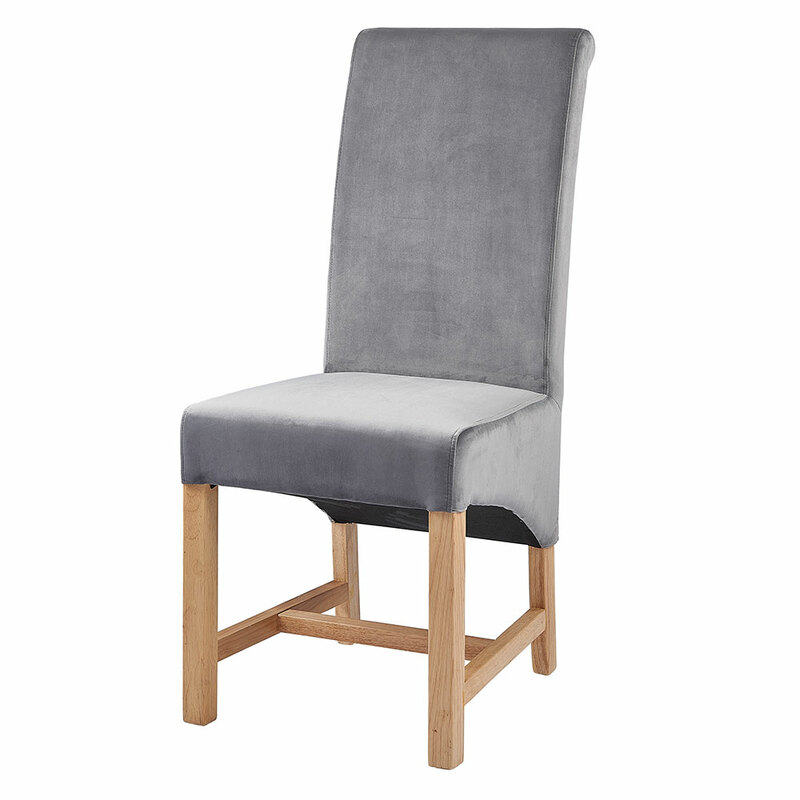 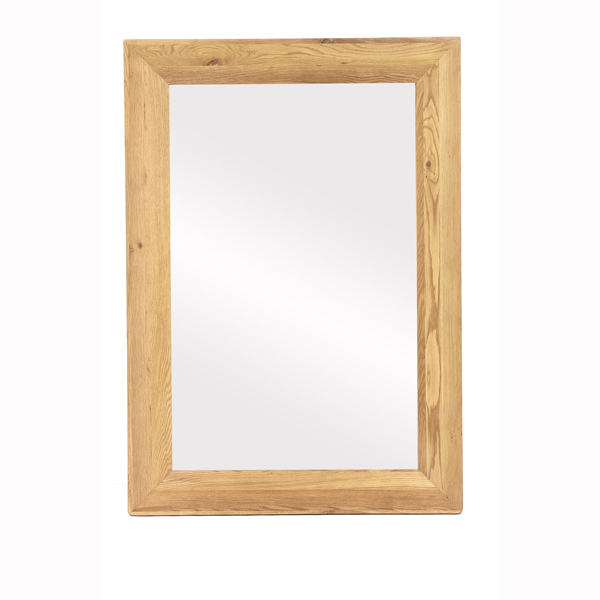 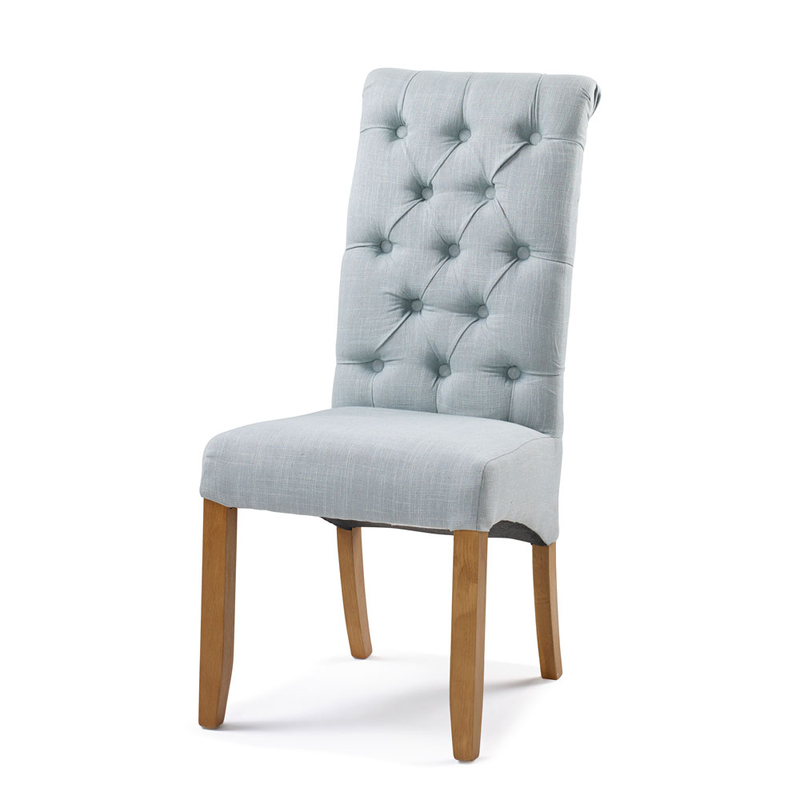 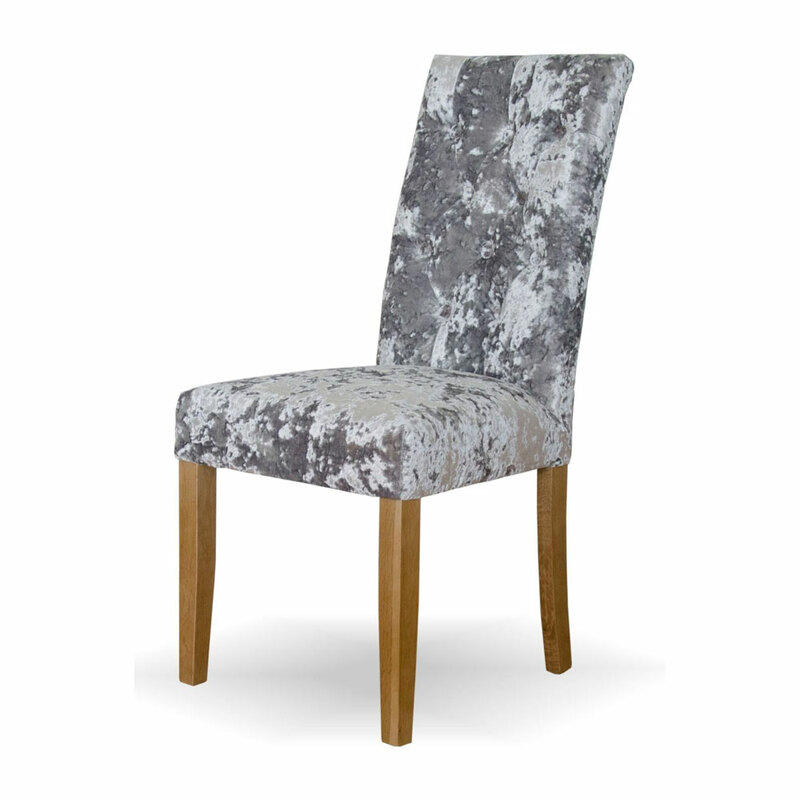 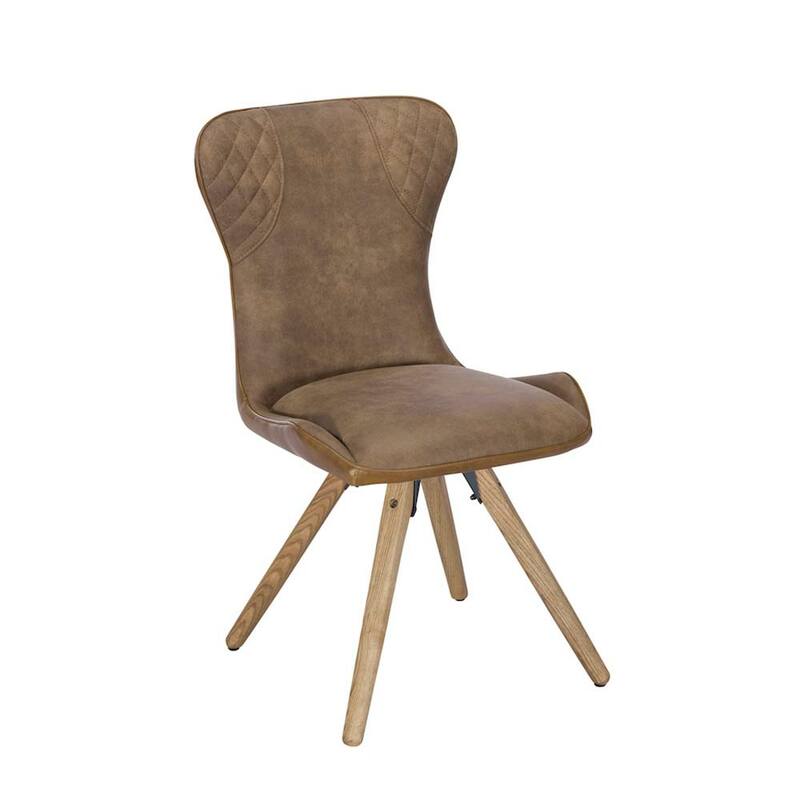 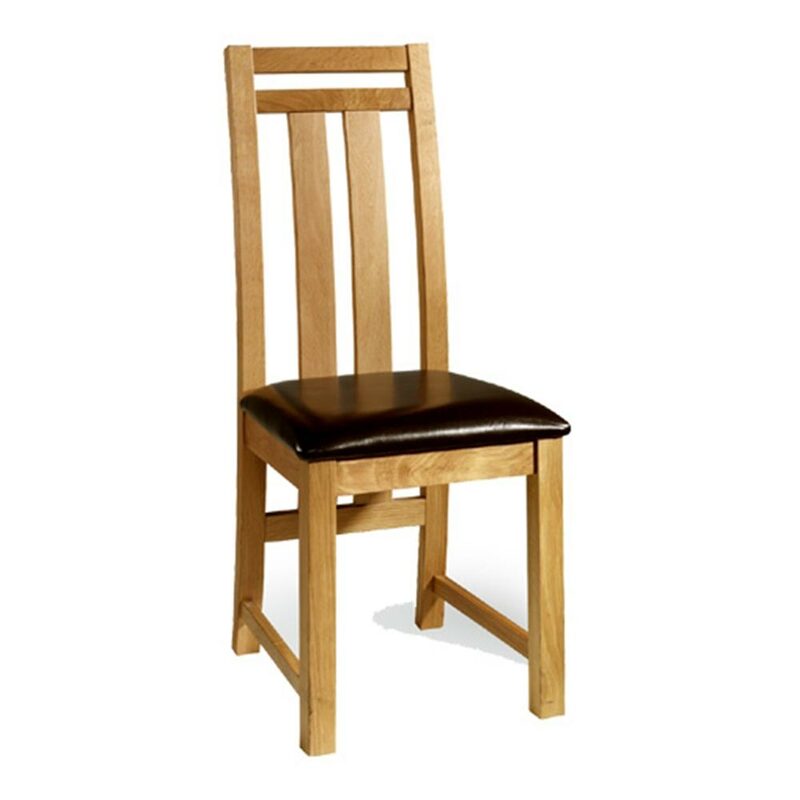 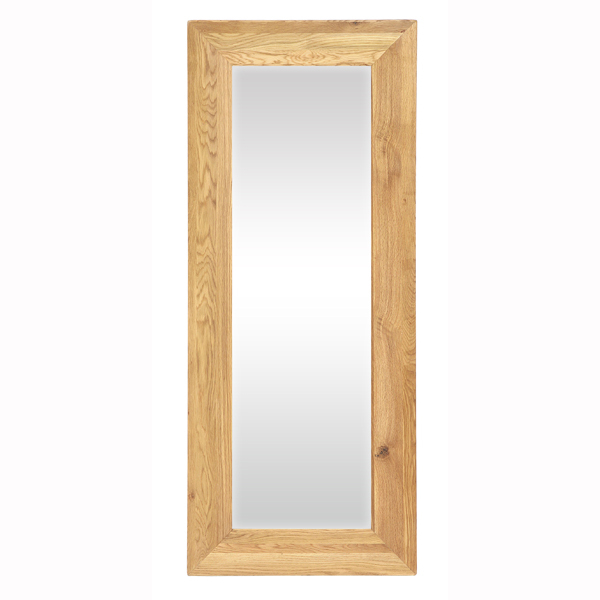 The Paris Solid Oak Dining Chair with Brown Seat Pad is manufactured from 100% solid oak.